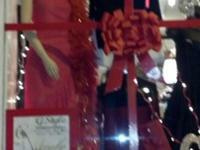 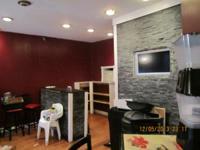 $850 Make an offer today!!!!!!! 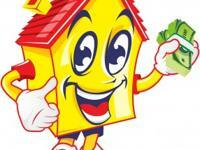 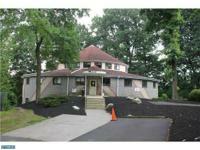 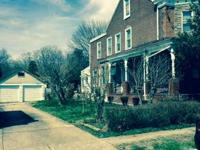 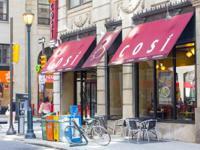 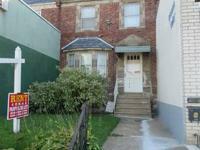 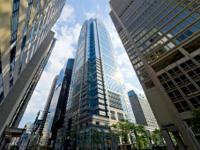 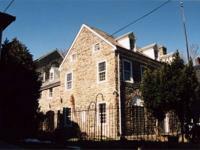 How To Sell Your House quickly in Philadelpia? 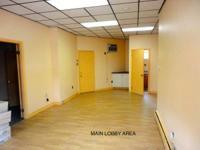 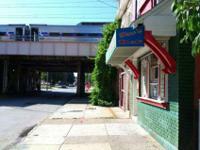 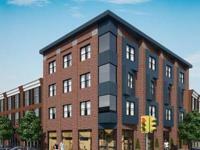 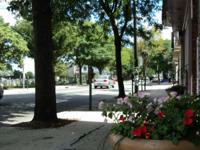 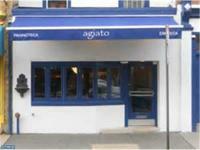 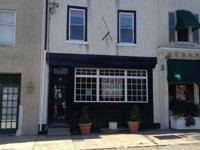 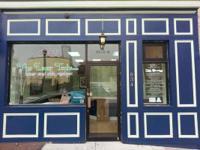 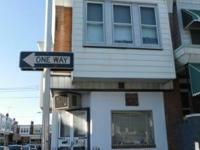 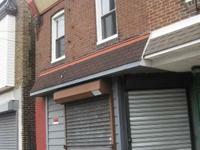 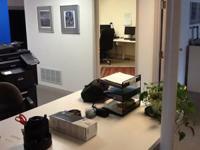 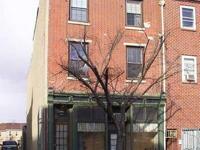 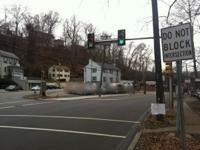 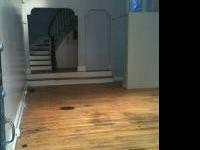 Shared - Cowork - Office space in Manayunk - Roxborough! 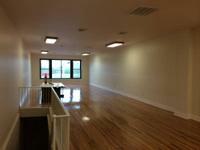 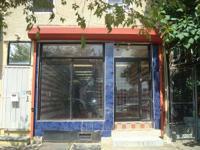 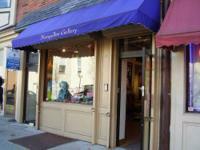 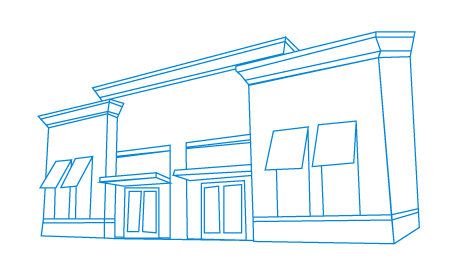 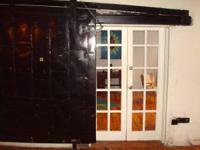 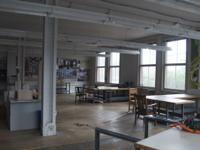 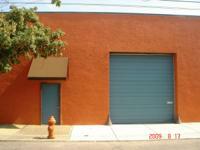 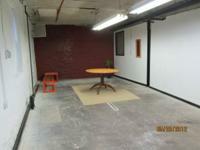 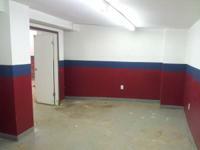 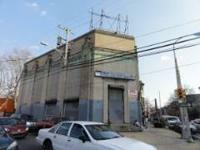 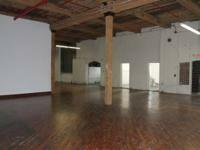 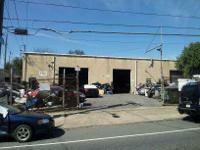 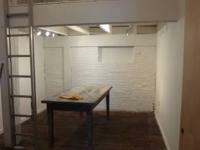 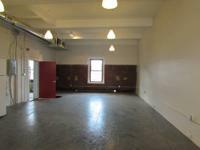 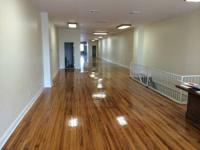 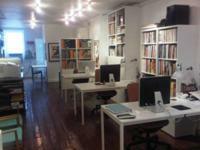 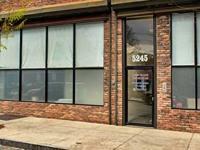 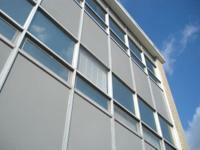 $550 / 600ft² - ARTIST STUDIO - GREAT LOCATION!